You definitely cannot let anyone untrustworthy handle the books for your business, but you can trust the professionals from AR Accountants. We have been providing our services to many clients all over UK for years and have gained a good reputation as an accounting firm that can be counted on. 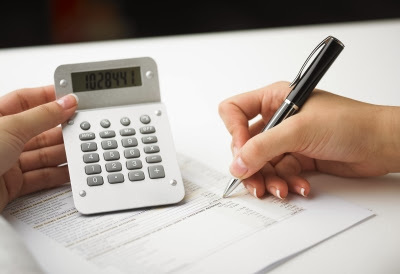 Our dependable certified public accountant offers their specialised skills in accounting and bookkeeping at service costs that are very reasonable and inexpensive. Call us today on 020 3322 6072.